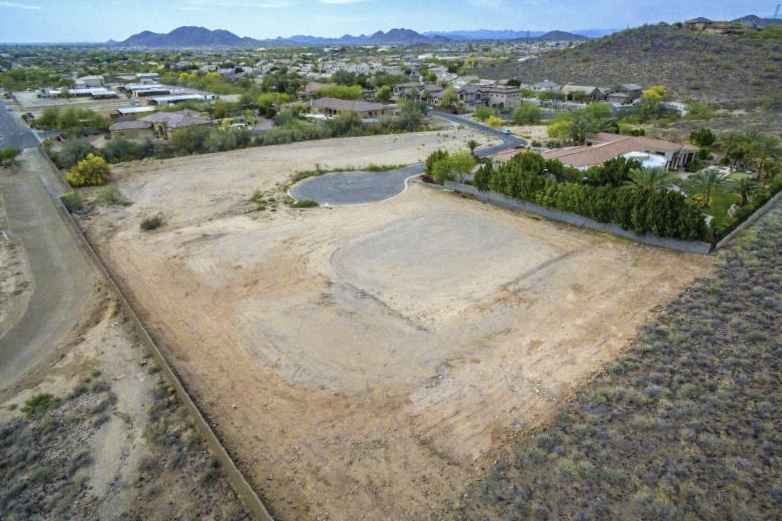 This is an amazing opportunity to build your dream home in Softwind Estates. This home site backs directly to the mountain and is situated in an ideal cul de sac location. Completion of all civil engineering, soils testing, excavation and pad prep Seller has City of Phoenix approved construction documents for 6200 s/f single level desert contemporary home. Plans are available for sale separately The home was designed by a renowned local architect who is available for hire if buyer wishes to modify plans.